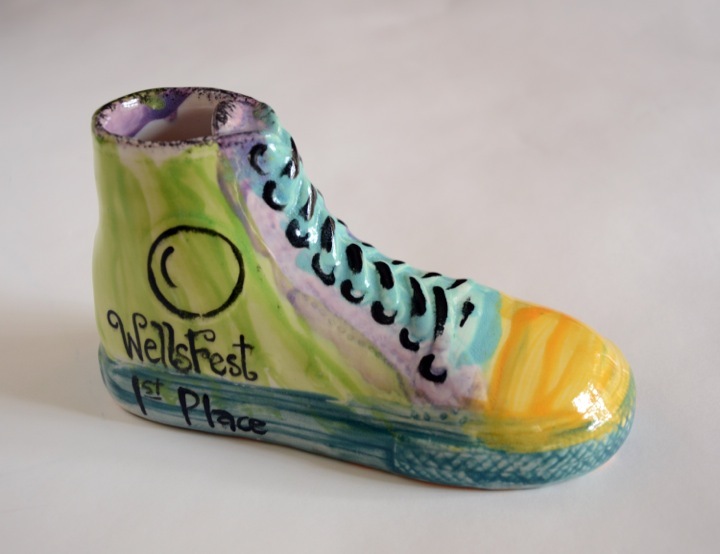 All winnters will receive a shoe trophy from Mustard Seed! New race course! 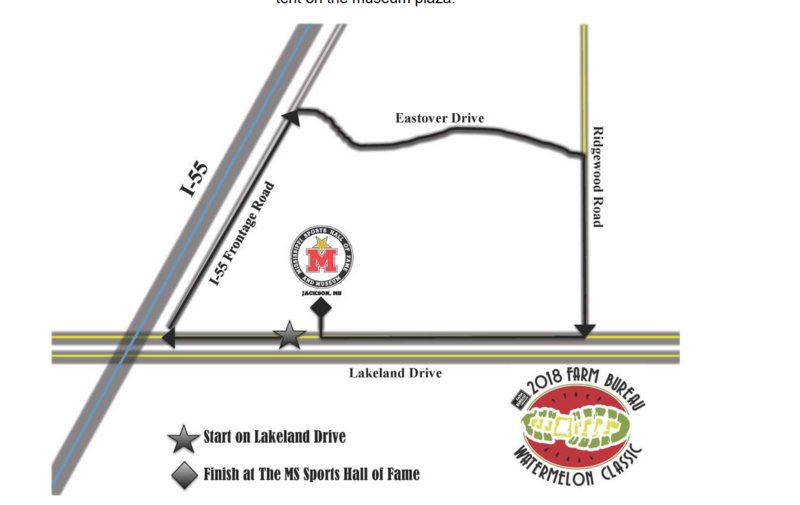 The race starts and ends by the MS Sports Hall of Fame/Smith Wills Stadium on Lakeland Drive (map at http://www.wellschurch.org/wellsfest). 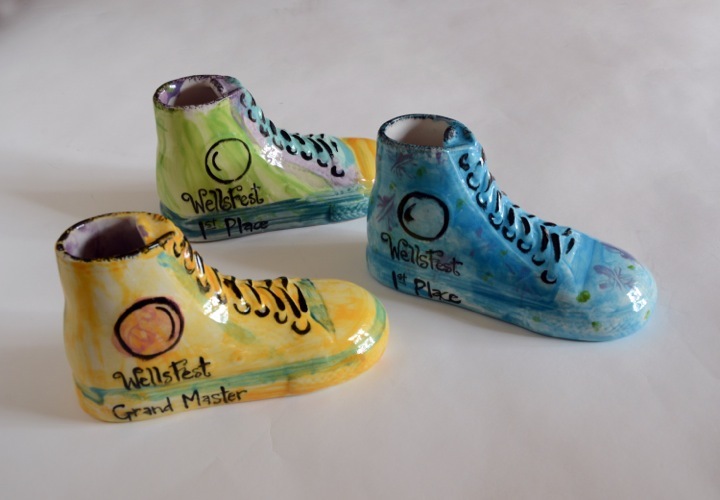 The 5K races start at 8:00 am and the 1 Mile Fun Run starts at 9:00 am. Chip timing by MS Race Timing. The race course is the Watermelon Classic course! 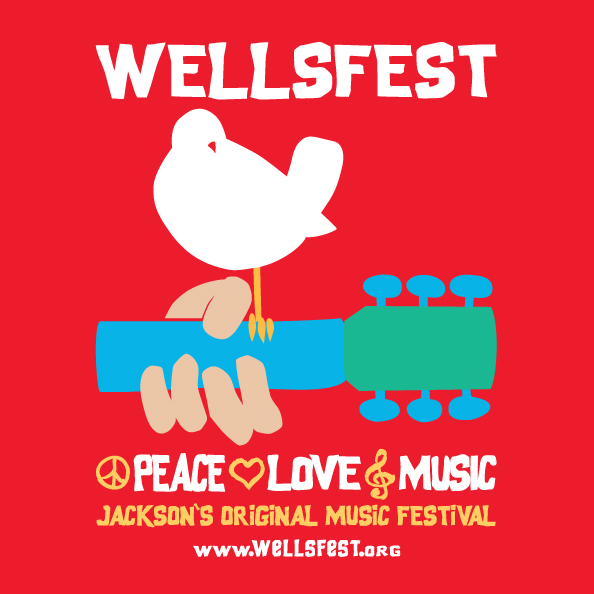 Packet pick-up is on Friday Sept 29 from 7:30 - 9:00 AM, 11:00 - 1:00 PM, and 4:00 - 6:00 PM at Wells Methodist Church, 2019 Bailey Avenue, Jackson, MS. Come to the back door of the church. Packets can also be picked up at the race after 6:30 am.